1. 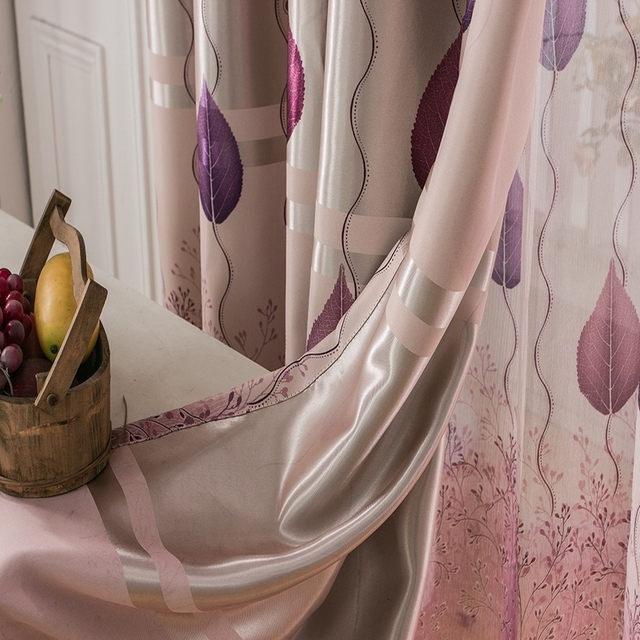 Price: ONLY for 1 piece curtain or tulle.Curtain and tulle are sold separately! 4. 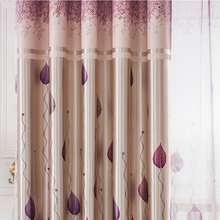 Please allow 5-10cm error because of manual measurement. 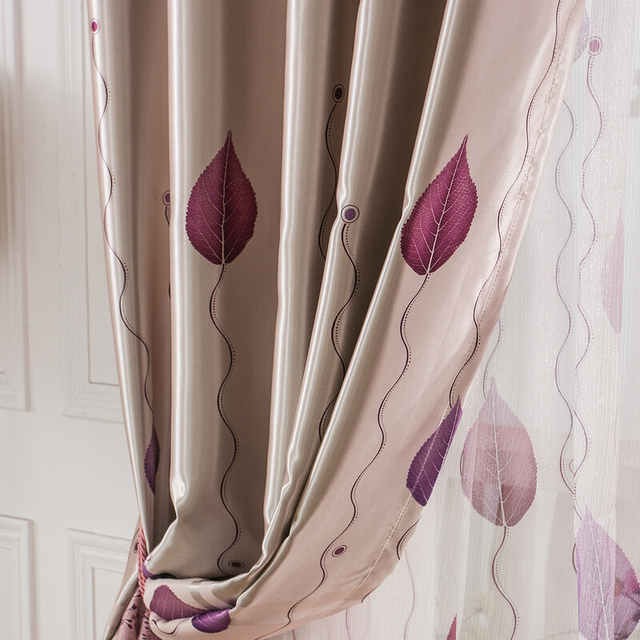 5.We Suggest The tulle Can Be Washed By Hands Softly , Can’t Be Washed By Machine !! 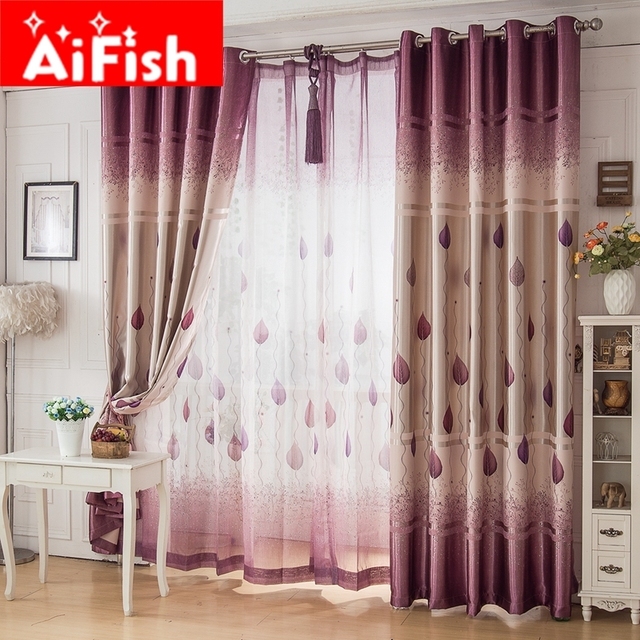 6..Due to the different monitor and light effect, the actual color of curtain might be slightly different from the color shown on the photo. Note: If you choose style ④ “Just Material” that means you will just receive a Material ,you need sew it in your own country ! 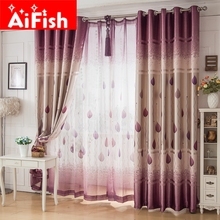 заказала curtains received 11.11 14.12, shipping courier at home. 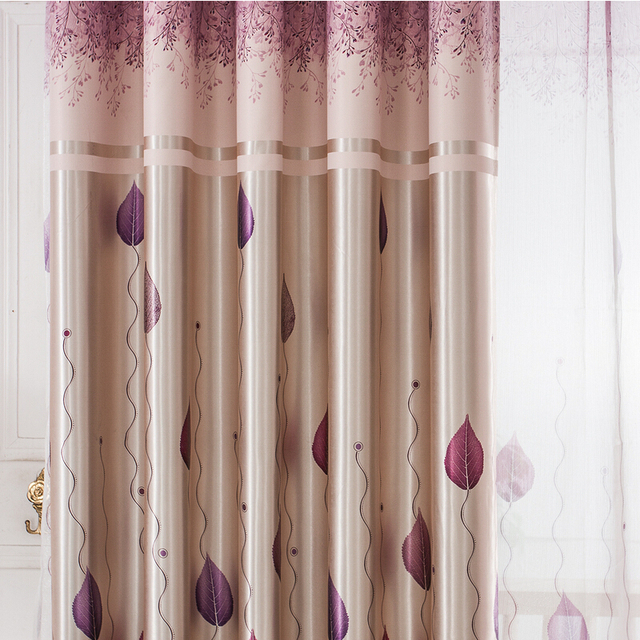 description and fully comply with tulle curtains and photo. felt satisfied overall.